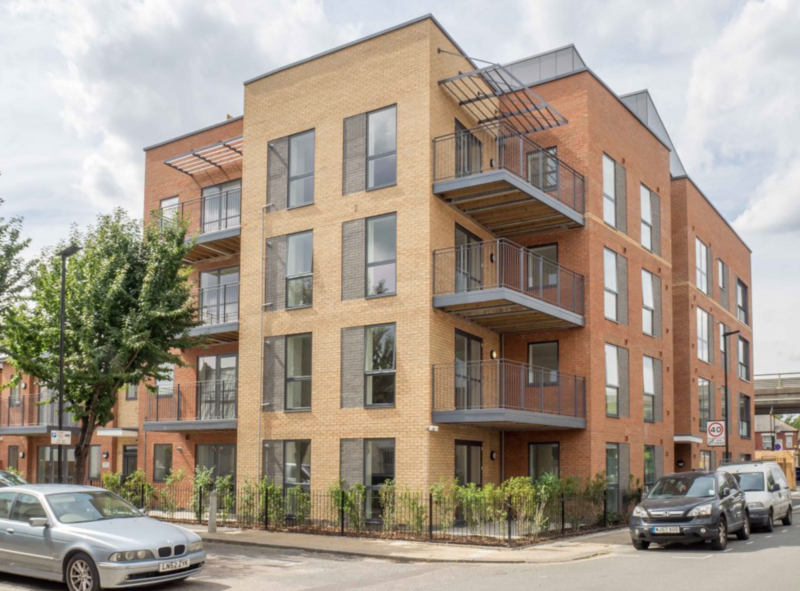 This new residential development was designed for Shepherds Bush Housing Group following the approval of a nonviable development by a previous consultant. 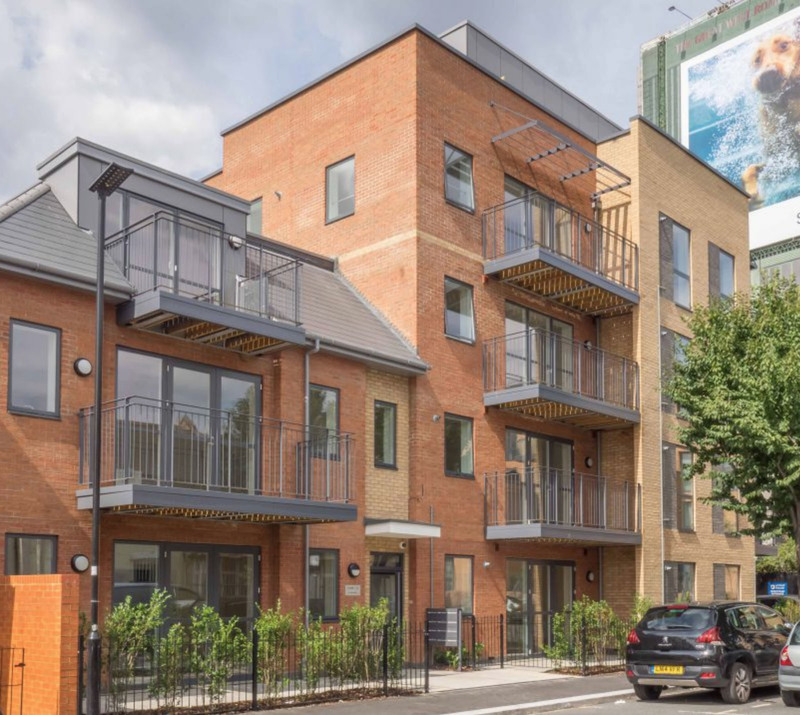 KKM Architects assessed the potential of the extant permission, and fully revised the internal layouts, significantly reducing the building footprint and internal circulation whilst retaining the same number of units. Alterations to materials, apertures and details were also integrated across the facades to improve construction without compromising the quality in the appearance of the new building. All of these changes were accommodated within the extant permission.